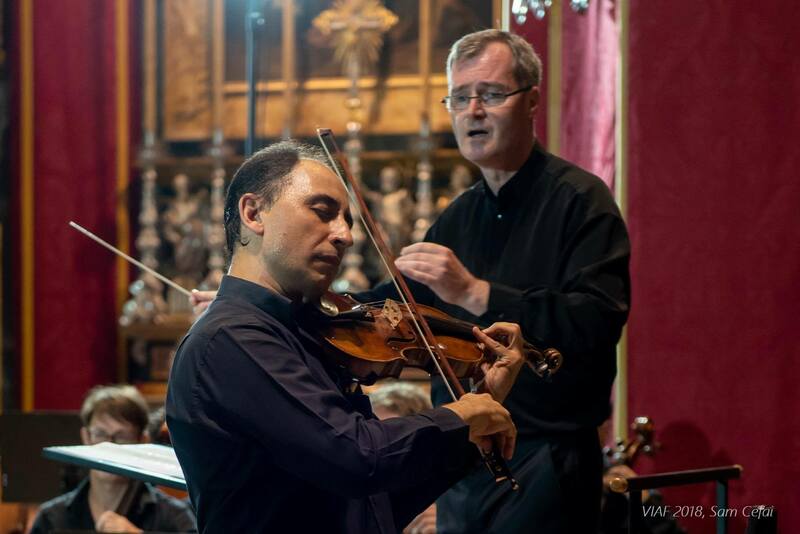 After an uninterrupted run of 35 concerts and cultural events, the 21st edition of the Victoria International Arts Festival (VIAF) came to a close on Monday, July 9, 2018 with a concert at St George’s Basilica by the Malta Philharmonic Orchestra. 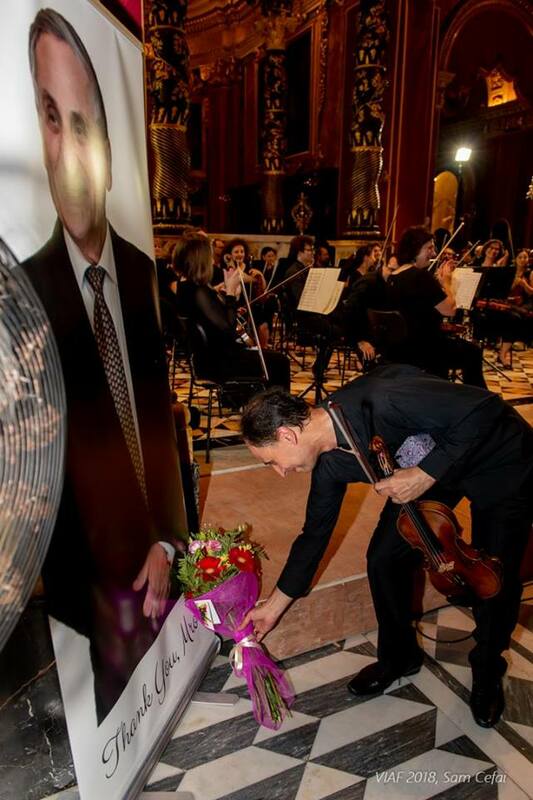 Maltese violinist Carmine Lauri, leader of the London Symphony Orchestra, performed Alexander Glazunov’s Violin Concerto, which was followed by an unannounced yet highly emotional ‘Shindler’s List Theme’ by John Williams, also performed by the same soloist. 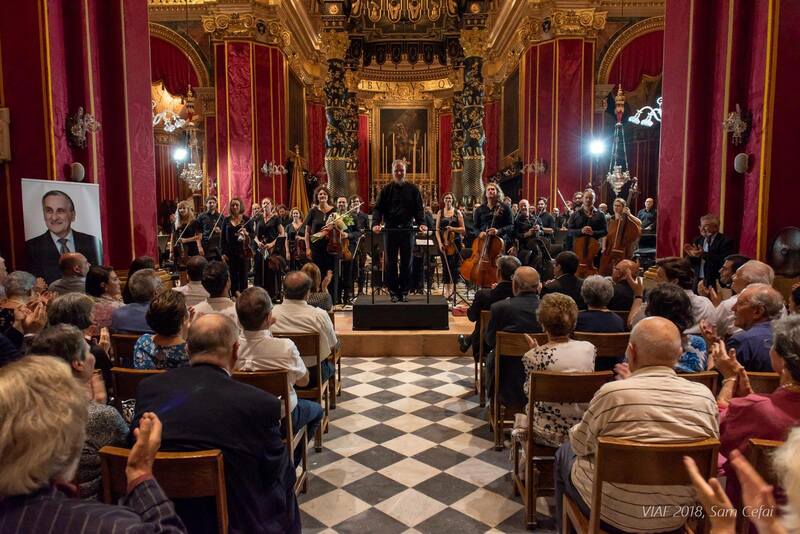 The very well attended concert, which also featured Mozart’s Symphony No. 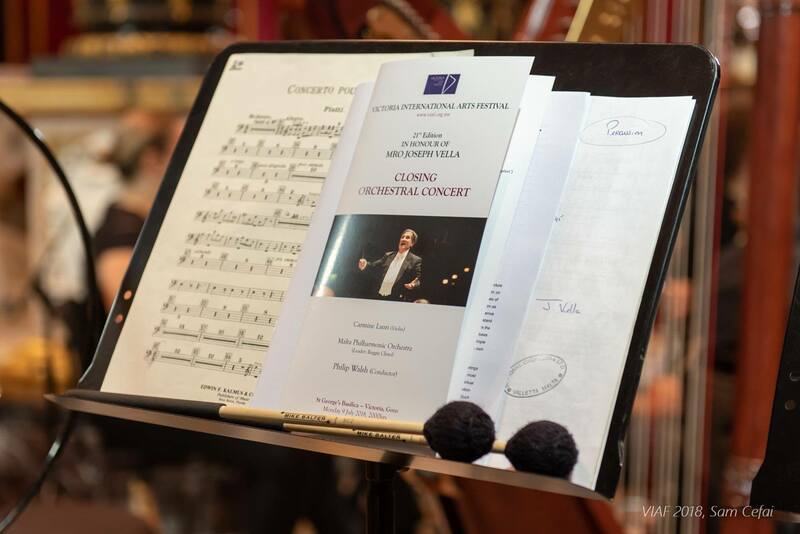 41 in C Major (‘Jupiter’), finished off with Joseph Vella’s acclaimed orchestral work “Rebbieħa” Op. 45. 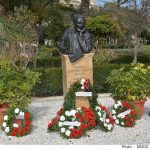 This year’s events were held in honour of the late Maestro Joseph Vella, who worked tirelessly as Artistic Director of VIAF since its inception in 1997. Congratulations to the organising committee and volunteers for their professionalism throughout the festival.